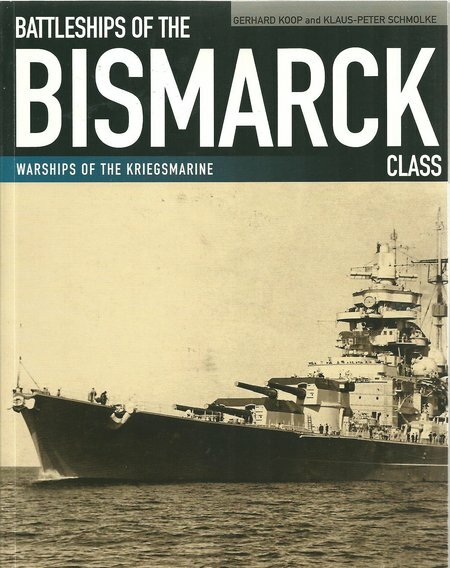 This book covers not only the most famous German battleship of the period, but also her sister ship. The text is concise and lavishly illustrated with b&w photographs, maps, sketches and drawings. 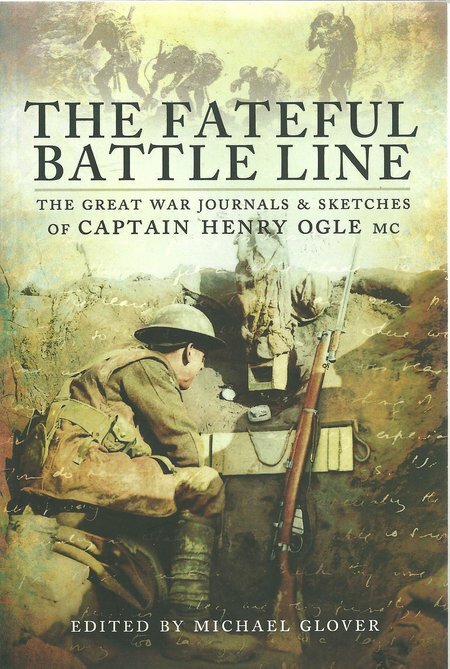 During the next four years or so, there will be a flood of books covering aspects of the Great War in its Centenary years. Even the most dedicated enthusiast will be unable to buy every book that is published, not least because of the shelf space involved in building a truly comprehensive library. This book deserves to be in the handful of priority acquisitions. 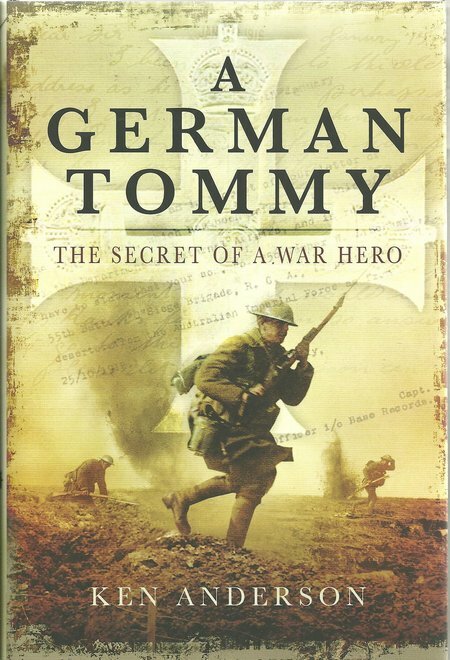 For those who wish to buy one book to provide an insight into the trench warfare of the Western Front, this has to be the book. The author has carefully researched this unusual story and told it well. 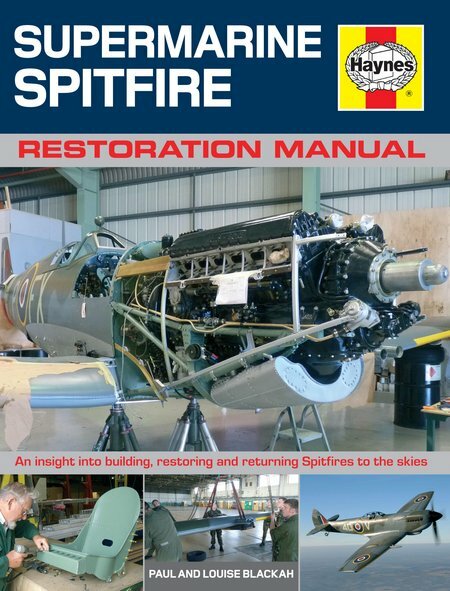 This is the second Haynes Manual to cover the iconic Spitfire and demonstrates just how far the restorations industry has advanced. The book follows the traditional series format with lavish illustration of the highest quality. The F-16 is one of the most commercially successful jet combat aircraft. It has provided a long life that promises to have many more years to run, and it has been adopted by many air forces. 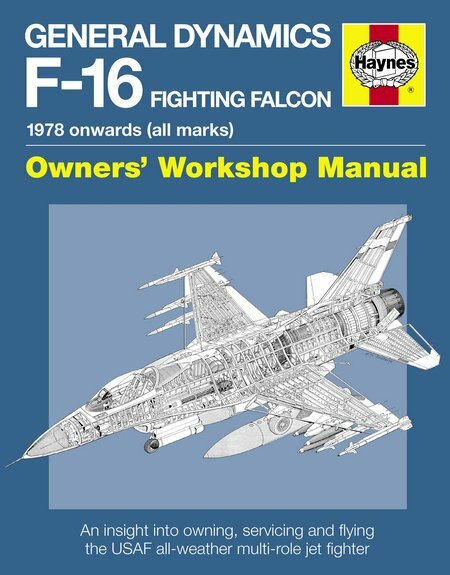 This new Haynes Owners’ Workshop Manual provides a rare view of this important aircraft, making full use of an established format that includes lavish illustration with photographs, drawings and sketches. 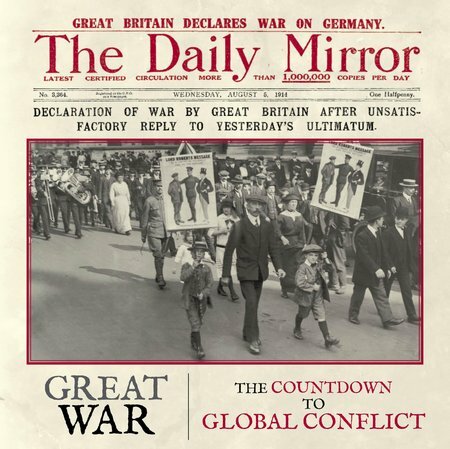 The publisher has already produced a number of books that are based on the stories published in the Daily Mirror. The result is a fascinating new insight into a major event through the eyes of journalists who were there. It also includes many photographs that provide a direct sight of events. 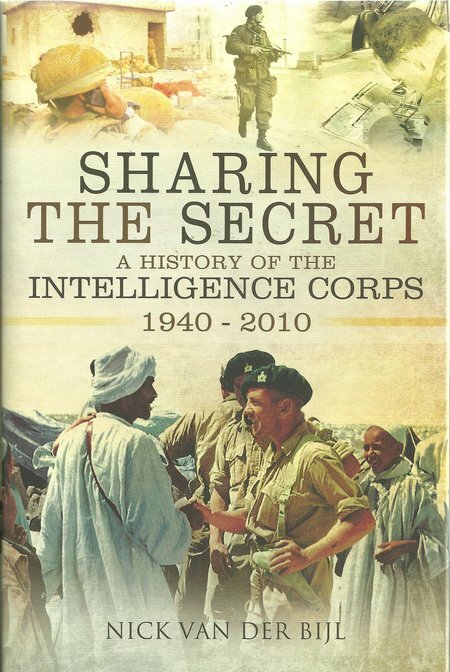 This book is to be commended in producing a down to earth review of one part of the British intelligence apparatus and providing accurate information on a very important area of intelligence. Ending in 2010, and covering the subject from 1940 inevitably means that it is historic but it retains a level of currency. 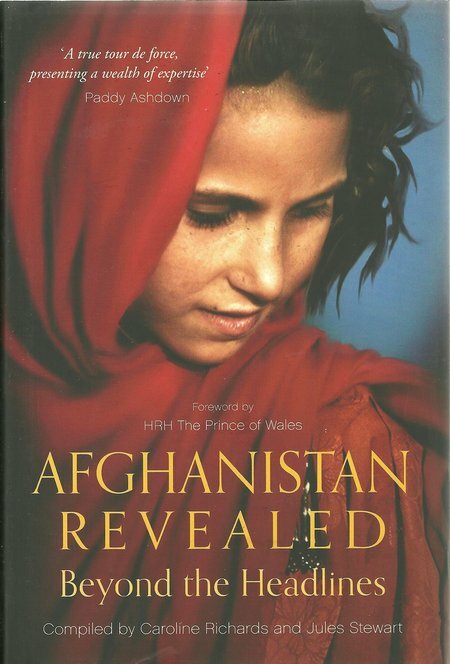 A compilation of views from many people with experience of Afghanistan, this book provides a provoking and thoughtful review of a country that has recently absorbed many British and American lives and considerable volume of assets but is still largely unknown. The publisher has built an unrivalled reputation for detailed technical drawings of warships. 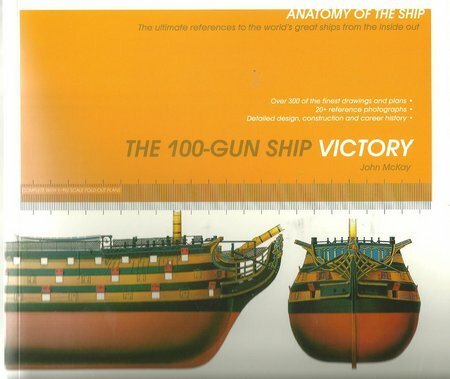 This new release provides a superb presentation of the most famous battleship, HMS Victory. The main traditional readership for this fine series of ship exposures is the model and model engineering fraternity. However, this book is very aggressively priced and even within the budget of young readers who may be interested in ships and history more than in modelling. Any reader who wants to understand fully the naval action of Trafalgar must read books like this. The publisher has built an unrivalled reputation for detailed technical drawings of warships. 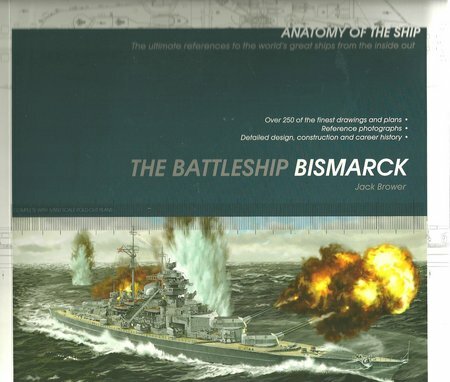 This new release provides a superb presentation of the German battleship Bismarck. The established series presentation has been followed. The book begins with concise and effective text, providing a history of the vessel, followed by a selection of outstanding photographs. The main body of the book is given to a collection of excellent technical drawings to declared scales. It is unlikely that this book will ever be bettered in its field.